While the original plan was to launch the new RX Vega 56 Nano by the end of this month, the company has decided to move the official launch for Computex 2018 show and, as we wrote earlier, it will be based on a custom design similar to the earlier launched Powercolor Red Dragon Vega 56, except for the obviously shorter cooler with a single fan. Such a design also means that Powercolor will adjust the clocks to meet the power target and temperature but that was expected due to the smaller cooler. The best part of the story is that it will still need 8+6-pin PCIe power connectors, just like the Red Dragon Vega 56, and it will appeal to those looking to make a more powerful HTPC, living room gaming PC or a LAN party SFF PC. 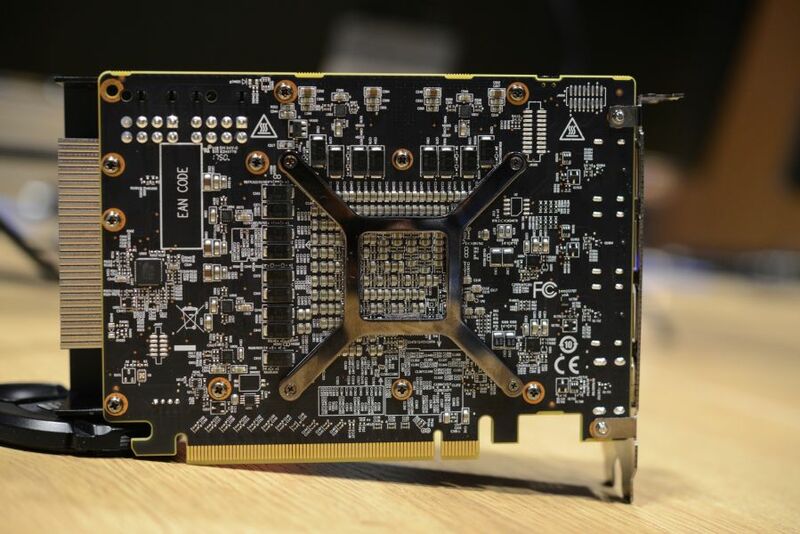 Of course, the heart of the new Powercolor RX Vega 56 Nano Edition is the Vega GPU with 3584 Stream Processors and 8GB of HBM2 800MHz-clocked memory on a 2048-bit memory interface. The cooler will also get slightly redesigned from the one pictured back in April by PCGameshardware.de, but we do not expect major changes, probably just a different shroud with some decals and other details. 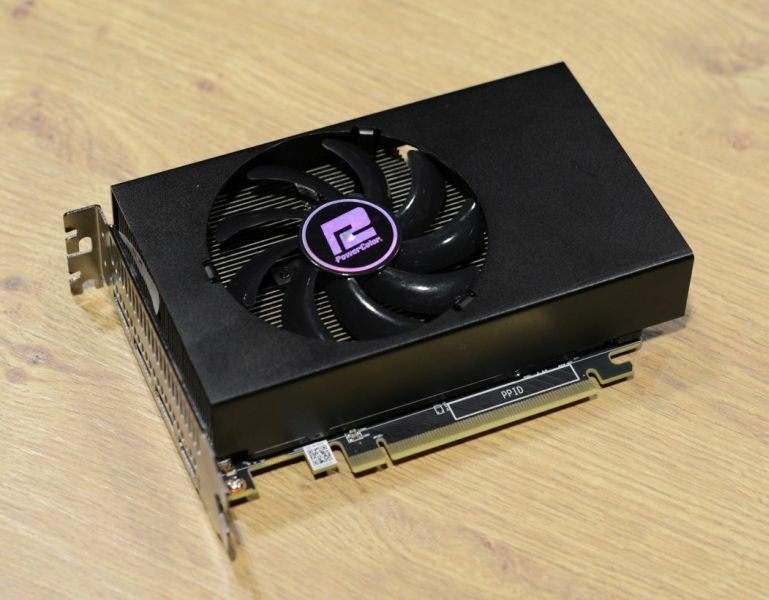 Our sources are also saying that the new Powercolor RX Vega 56 Nano Edition is still scheduled to be available shortly after the launch and since AMD AIB partners are getting a better supply of Vega GPUs for custom cards, there should be a decent availability on retail/e-tail shelves in major European countries and the US. Unfortunately, the price of Radeon RX Vega 56 graphics cards is still way above MSRP so our source did not want to share any further details.